A look inside. What makes this Video Tool exceptional? Level-3 hardware accelerated, 16X speed up! 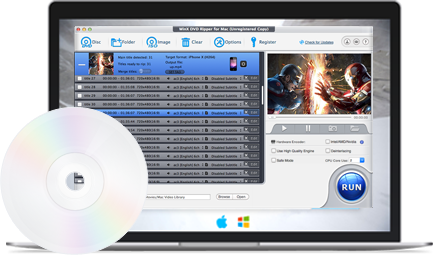 Digitize your old/scratched/new DVD collections to playable video files on Mac. Rip DVD to MP4/H.264, MKV, iTunes, MOV, FLV, MPEG, AVI, etc, in 5 min. 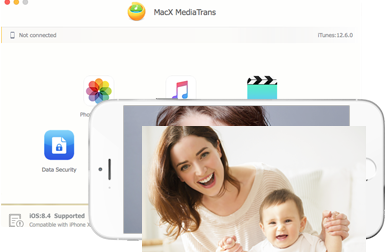 A hassle-free iTunes alternative edit, add, delete, unchain DRM and transfer iOS files in multi-way. No more file "disappearing"! Remove iTunes DRM.